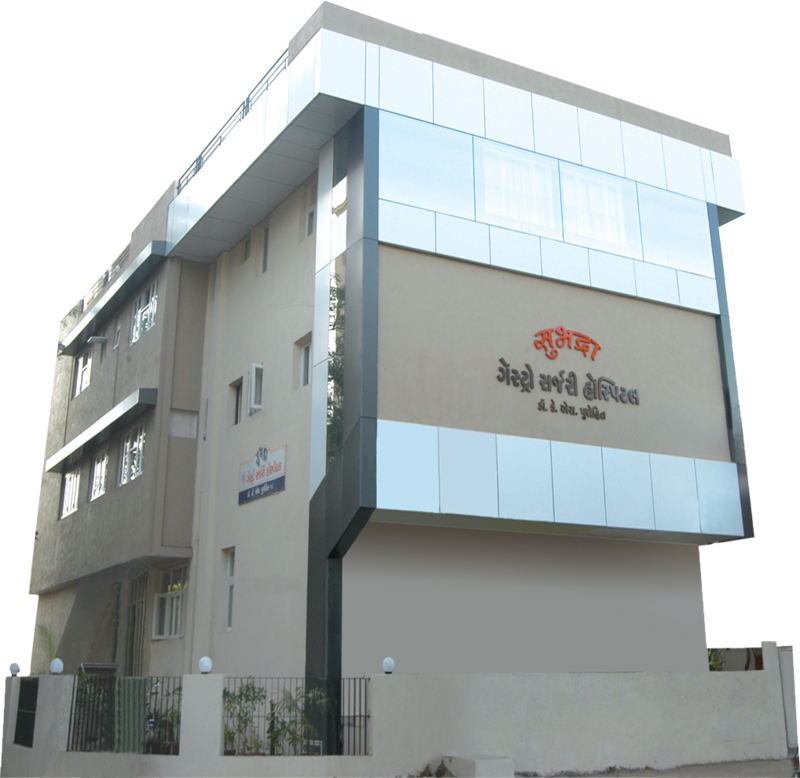 Subhadra Gastro Hospital is a widely recognized as the pioneer of private healthcare in Ahmedabad, Gujarat & Western part of India with providing solutions of Gastrointestinal disorders. The Subhadra Gastro Hospital, which started by K S Purohit (M.S in Surgery). A forerunner in integrated healthcare, Subhadra Gastro Hospital has a robust presence across the healthcare spectrum. The Hospital has emerged as the foremost integrated healthcare provider in India, with trust of patients and their reference. Dr. K S PUROHIT (M.B.B.S & Post Graduate in Medical & Research). He is born in India. Dr. K S Purhoit is inspired by Sushruta, who had done first time surgery in whole world. Dr. K S Purohit is also hard working and intelligent with professional skills and attitude. He also have hobby of Aptitud in indoor game like Chess and out door game like Cricket.